I have water on the shelves of my fridge what should I do? Please ensure that the drain hole is clear and free from obstructions such as food or packaging. If this does not resolve the issue, please contact the product helpline found on the right hand side of this page. My freezer compartment has iced up, what should I do? Please ensure you regulalry clean and defrost your freezer, this in most cases will prevent the build up of ice. Should you have left the door open for a prolonged amount of time, this will also cause a build up of ice. In this case, please follow the defrosting instructions from withion your instruction manual. 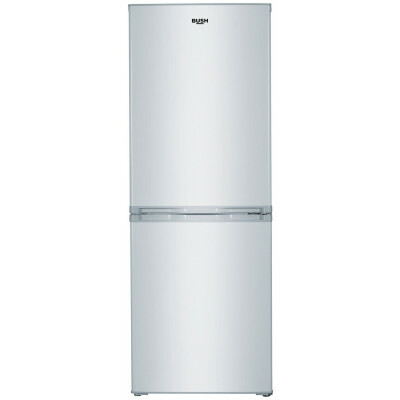 Upon delivery of my fridge freezer, can I use it straight away? 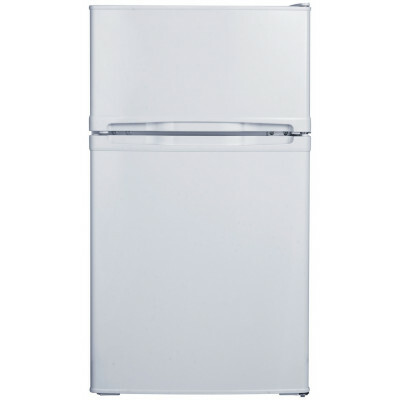 When you receive your fridge freezer, it is important to leave it to stand for 4 hours prior to plugging it in, this is to allow the compressor oil to settle within the appliance. You should then ideally wait 24 hours before putting food into it.